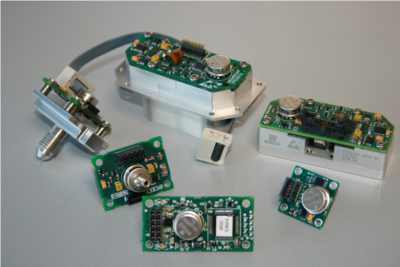 The TPD family which is a dual port pressure transducer family for easy plug & play in our customers’ systems. The TPD family is also a software-free device with calibration coefficients stored in the electronics of the product. The MEMSCAP® transducers do sustain the high environmental stresses of harsh environments (temperature, shock, vibration, …) and provide with excellent precision, long term stability and reliability. Should you require specific electrical and mechanical interfaces, manifolds or specific calibration data, all our products could be adapted to your needs to best fit your equipment.